The Dreaming God Chronicle begins. The Temple of Shirith-Kah is coming to Arkavia, to destroy the old gods, burn the land and blacken the sky. In the shadows of the Velderwood, unwitting guardians defend a forgotten hope against a demon sent to destroy it. Termaris is a surly mercenary with a talent for killing, but he cares little for wars, gods, death or even life. He takes one last job to escape prison, then reneges on the deal when the journey draws him back to an older, higher calling, and threatens to lay his past treachery bare. Ethné has unique powers she can’t understand or control. She wants answers, but her talent has a terrifying price which could leave her alone in a sea of enemies. On a desperate mission they carry a holy vial south in search of alliance with the Empire of Teth-Kiran. 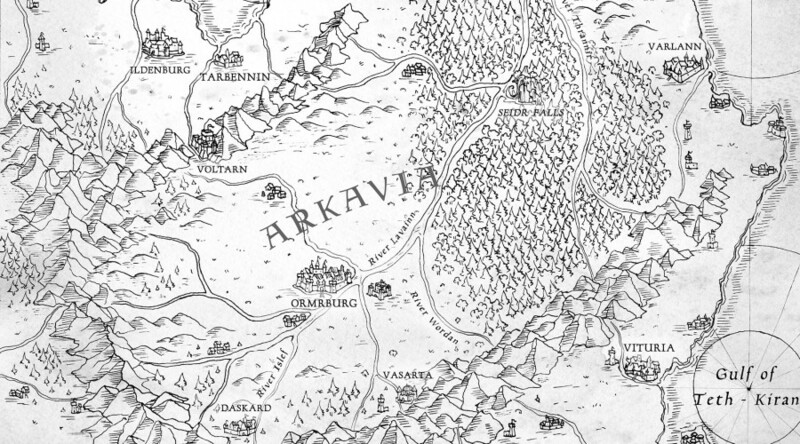 But Arkavia’s old master is an insular nation of conspiracies and deadly intrigue, and they care little for the lives of barbarians in the north. As a shadow of ancient evil falls upon the empire, few dare hope to bring the two nations together once more, as a last bastion against the Dreaming God. Knight of Aslath marks the birth of a new epic fantasy, and chronicles the return of a forgotten magic which can shape worlds. The rise of an enemy whose dark power has cast down the old order, and reduced kingdoms to bones and dust. And the beginning of a war which threatens to devour all life, and challenge the gods themselves. 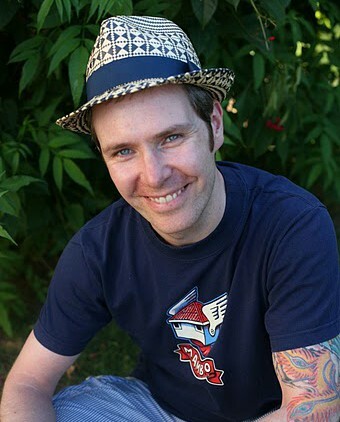 Scott Foley is a British fantasy writer based in Manchester. He is author of Knight of Aslath and the Dreaming God Chronicle. Brought up on a steady diet of Tolkien, roleplaying games and a never-ending fascination with the question ‘what if?’, writing fantasy novels seemed the only sensible and worthwhile thing to do with his life. 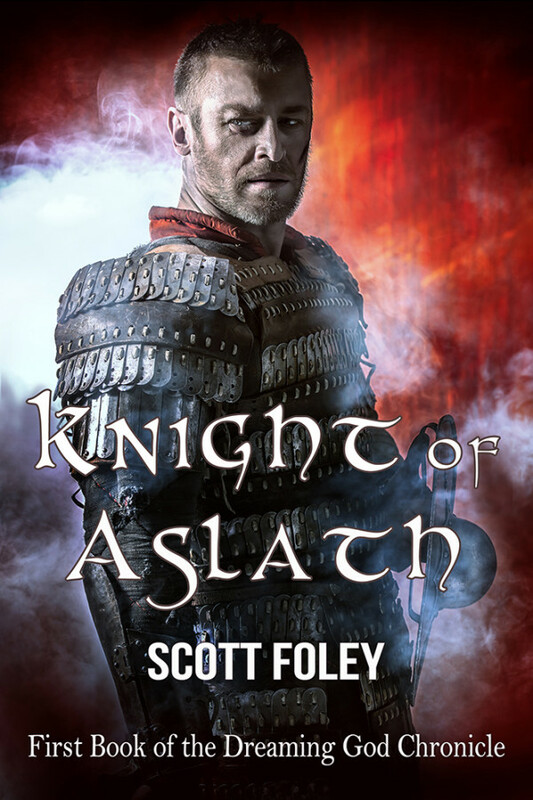 Knight of Aslath is his first novel, and he is currently working on the sequel Warlords of the Dreaming God. Both novels form the beginning of the Dreaming God Chronicle and are set in the fantasy world of Teth-Kiran.